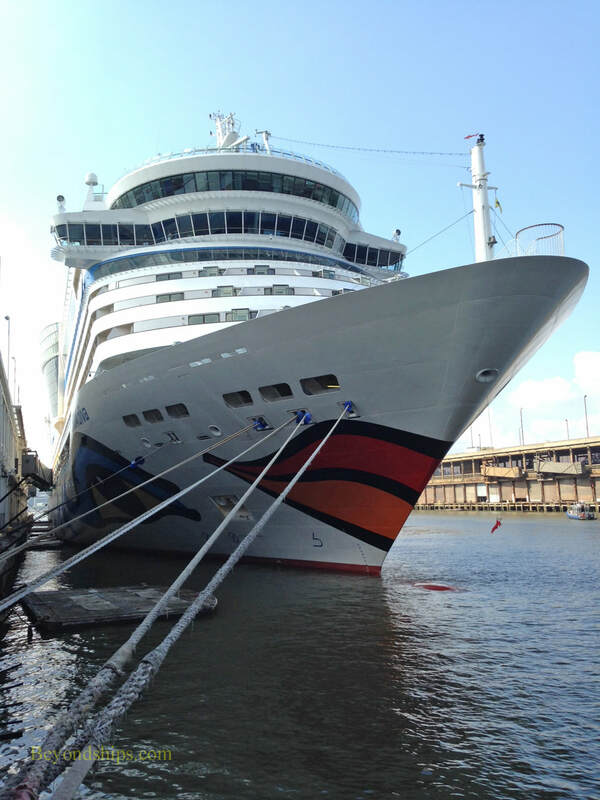 As summer fades into fall, the number of cruise ships visiting New York increases. 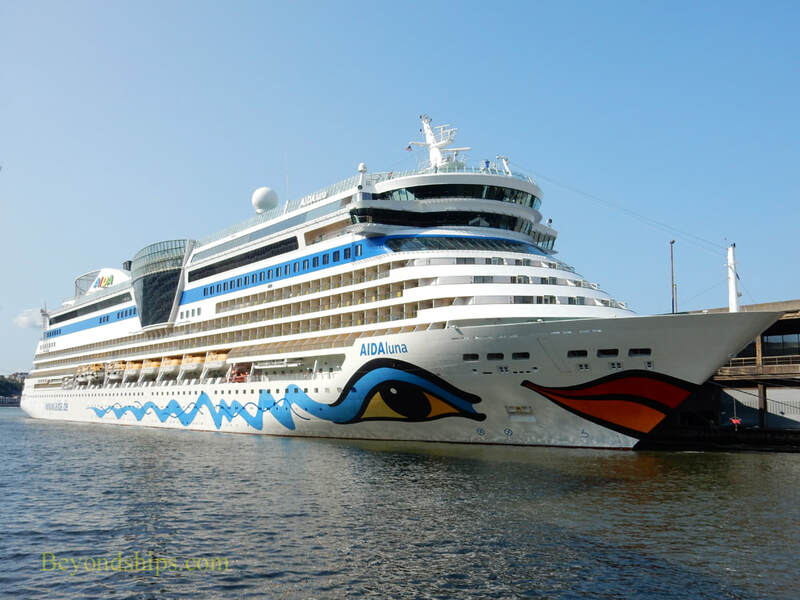 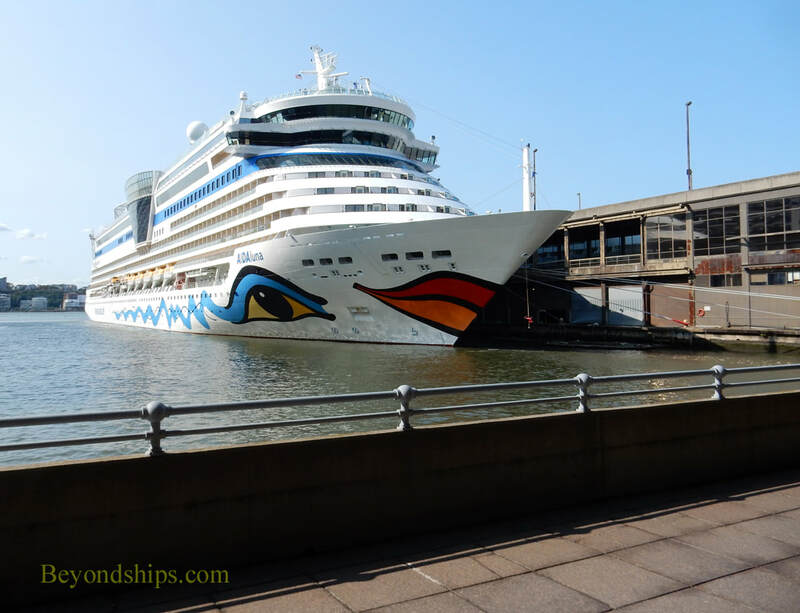 In recent years, this has included several ships from AIDA Cruises. 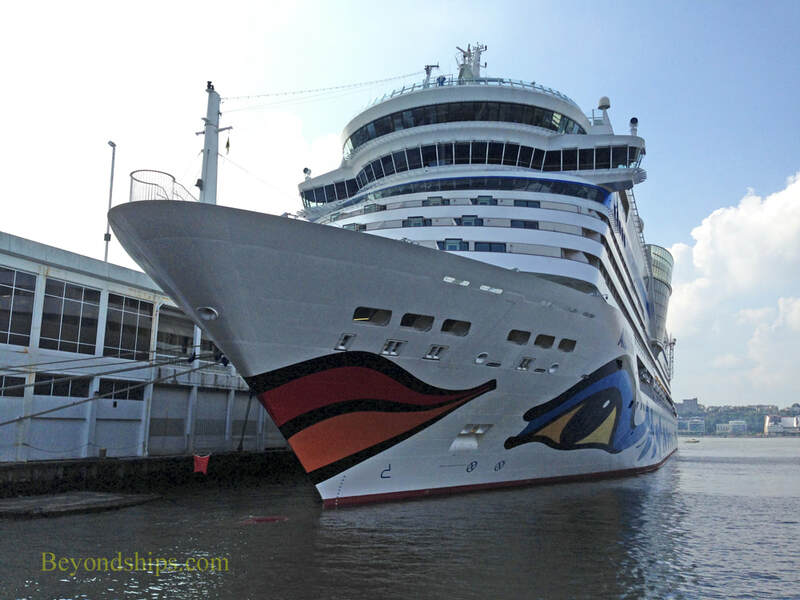 The AIDA ships usually return a number of times during the season and often stay overnight. 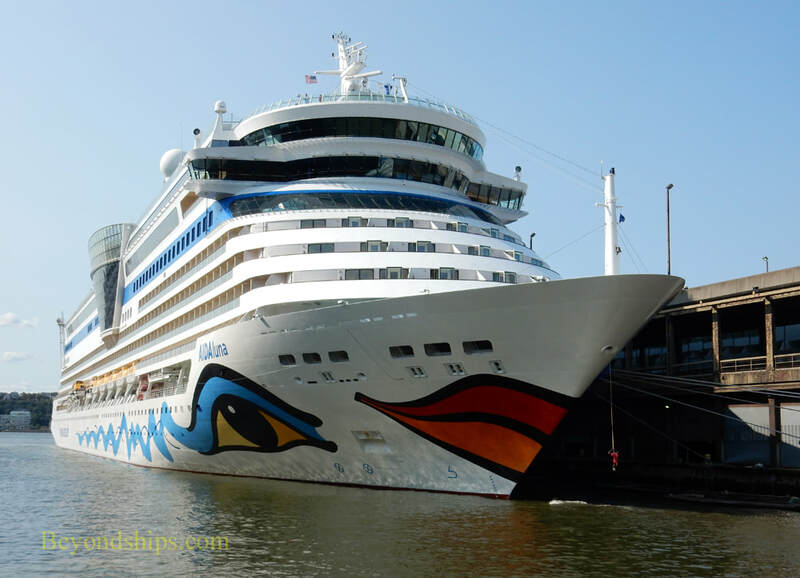 As a result, they have become familiar sights in New York. 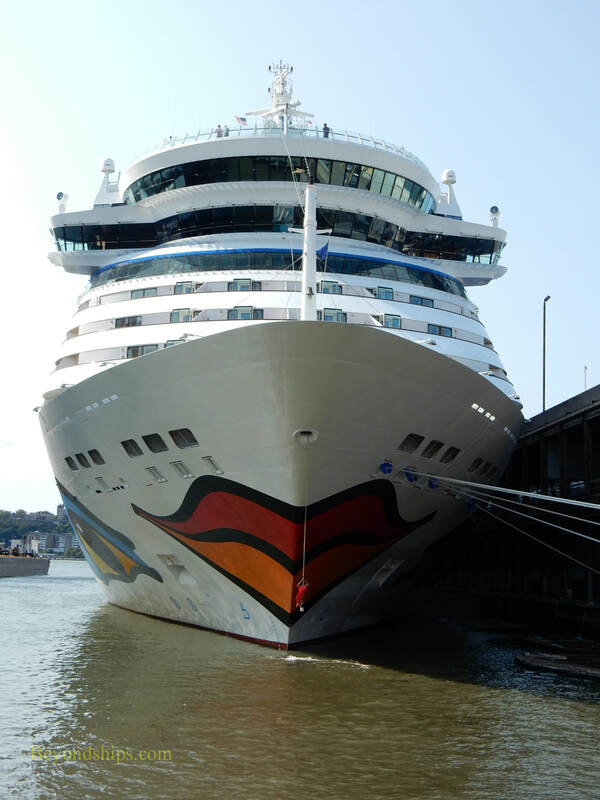 Here, we see AIDAluna docked at Pier 92 in the Manhattan Cruise Terminal during an overnight call. 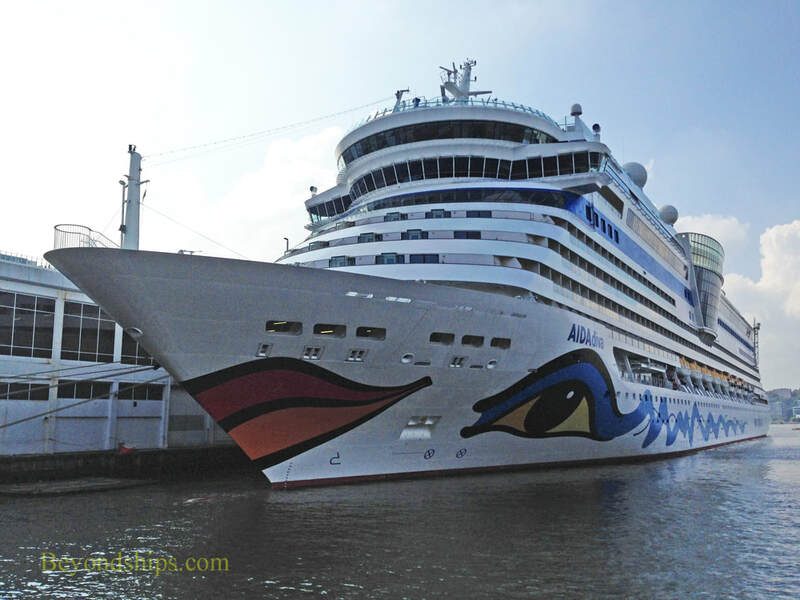 A week later, sister ship AIDAdiva is at the Manhattan Cruise Terminal but this time docked at Pier 90.